L'Occitane Verbena Collection - Among all the aromatic herbs that grow along the paths of Provence, there is one whose lemony freshness revives the body and mind. Its name is Verbena. When baskets are piled high with freshly harvested green verbena leaves, its distinctive fragrance fills the air around the markets of Provence. Explore the entire range of Perfumes (EDT & EDP) available on Nykaa. 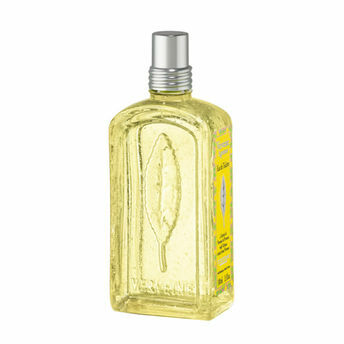 Shop more L'Occitane products here.You can browse through the complete world of L'Occitane Perfumes (EDT & EDP) .